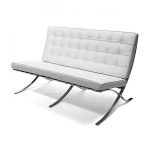 Our large white 2 seat Barcelona style chair is based on the original Barcelona chair, designed by Mies van der Rohe in the late 1920s. 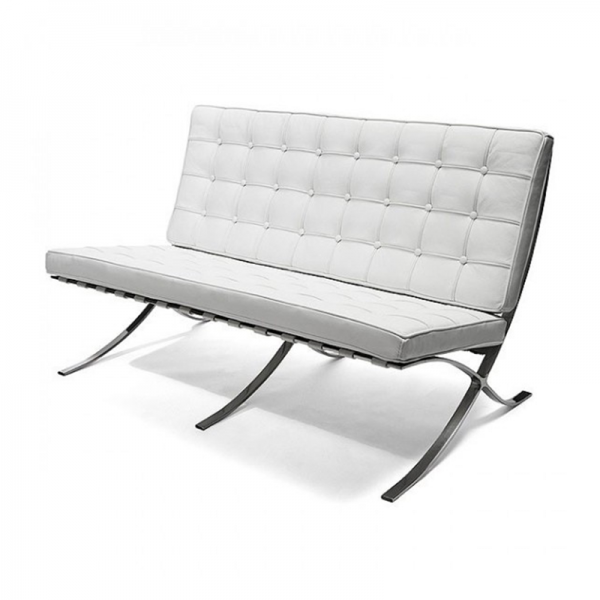 Our stunning white 2 seat Barcelona style chair provides heaps of comfort and it simply oozes understated, contemporary style. 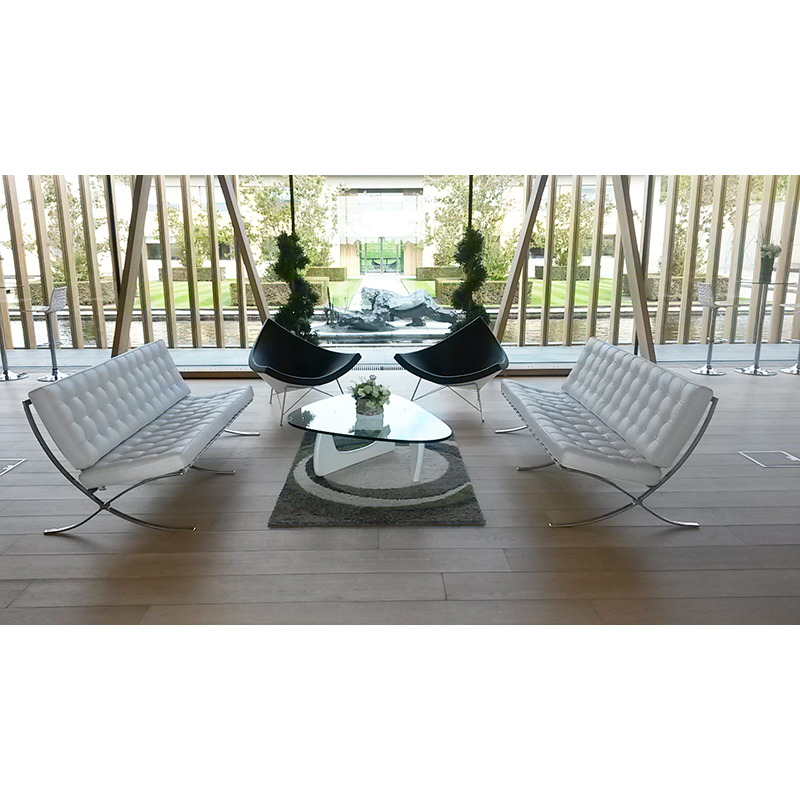 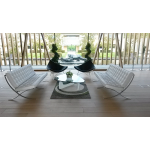 Our black Barcelona style chair is based on the original Barcelona chair, designed by Mies van der R..